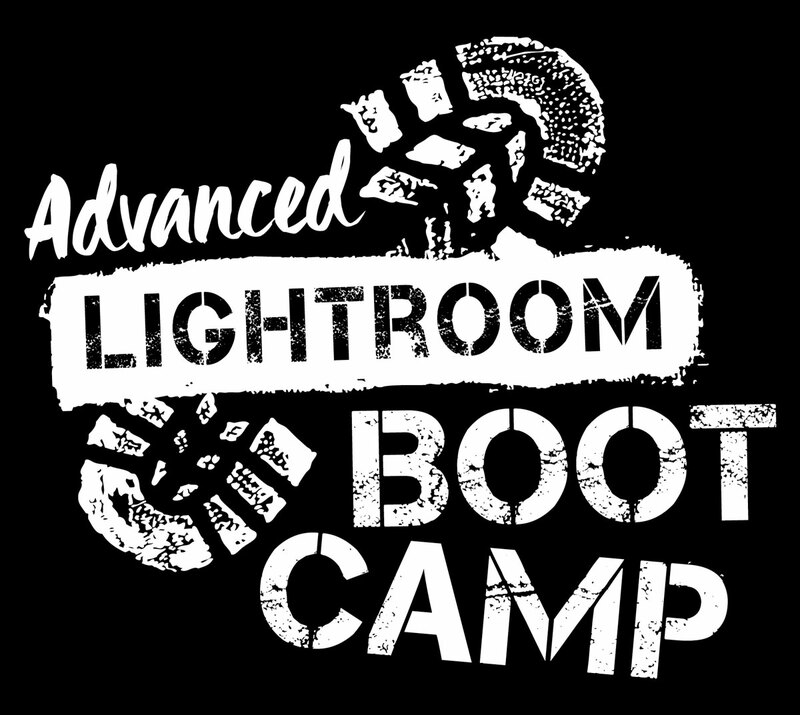 Learn Betty Wiley’s Lightroom processing secrets in this new, one-day advanced Boot Camp! In addition to editing techniques, you will learn how to make and use your own presets; how to batch-process images; and how to achieve some popular looks favored by Instagram and others. You will learn different ways to get and stay organized using some cool features of Lightroom and pick up some insider tips and tricks. In addition, you will learn how to apply text to your images and create a “gallery” look right from inside Lightroom. We'll also cover printing images from Lightroom and using Lightroom “Mobile,” which enables you to use Lightroom on your phone or other mobile device. This class is for students who have previously used Lightroom and who have a basic understanding of using Lightroom and importing images. Moderate computer skills are recommended, and you must bring your own computer to class with a newer version of Lightroom installed. Note that Betty will be using Adobe’s Lightroom Classic version of the software, not Lightroom CC (the new cloud-based version of the software). Should you need to borrow a computer, please request one upon registration. "I enjoyed the class, and left with lots of information and techniques to improve my Lightroom skills. Betty has a command of the subject she is presenting and her delivery and teaching style is clear and concise. As an engineer, I usually do not ask questions in class unless I do not understand what and how it is being presented; although the information and techniques were new to me it was presented in such a way that I did not have to ask questions. All I have to do now is to put the information and techniques into practice and make my photos "Pop"! Thank You!" "I loved yesterday's Lightroom Class. I've been working with Lightroom for two years but with little instruction. I never knew what I was doing right when my attempts worked or what was wrong when I failed! Betty's methodical presentation and the small class size clarified my misunderstandings, filled in the holes in my understanding, and showed me new ways to work with Lightroom. Betty welcomed everyone's questions. After 7 hours of class instruction, I actually left energized!" "I've just taken the Lightroom Boot Camp at Alison Caron Design in Hyannis. Cape Cod photographer Betty Wiley patiently took the class through setting up individual Adobe Lightroom presets on our computers and explained step by step how to use the features of Lightroom. She provided each participant with a USB drive of 14 photos of her work, shots she took in Cuba, NYC, Boston, and Cape Cod. Betty used the photographs to show the class how tools in Lightroom could enhance the images and then allowed us to make changes to the photos while she answered questions that arose as we worked. She included a detailed handout as a takeaway. I highly recommend this hands-on class or other classes that Betty instructs if you want to be taught by one of Cape Cod's best and most knowledgeable photographers. The one-day intensive Boot Camp format is a good way to sharpen your photography skills. I look forward to taking other classes at Alison Caron Design." "Betty is a wonderful, thoughtful teacher, and the experience of her class is incredible. I am in awe of her work and knowledge and so grateful that she is kind enough to share it with us!" "Alison and Betty make a superb team. The workshop could not have been any better nor could the lovely studio setting, the drinks and snacks, and all you did to make us feel at home. Lunch was a great addition; the pizza and salad were scrumptious and just perfect as well. Betty teaches with enthusiasm and clarity. I love her workshops, and the Lightroom Bootcamp was packed full of valuable information. The notes and organization of it all were top-notch as usual. Thank you for making my visit to the Cape such a productive learning experience, and with all the comforts of home!" "Thoroughly enjoyed the workshop and Betty’s presentation. She was very enthusiastic and obviously loves her subject." "Betty’s presentation was very clear. She worked slowly and explained thoroughly! I was amazed by how fast I was able to use her techniques on my own photos! Excellent workshop!" "Betty is by far the most organized, enthusiastic, and skilled presenter I have had in a long time. It was a privilege to be in her class and I learned SO much! Many thanks!" 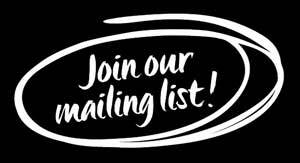 "Betty Wiley is an excellent teacher with a comprehensive knowledge base. She knows how to reach adult learners in an effective way."